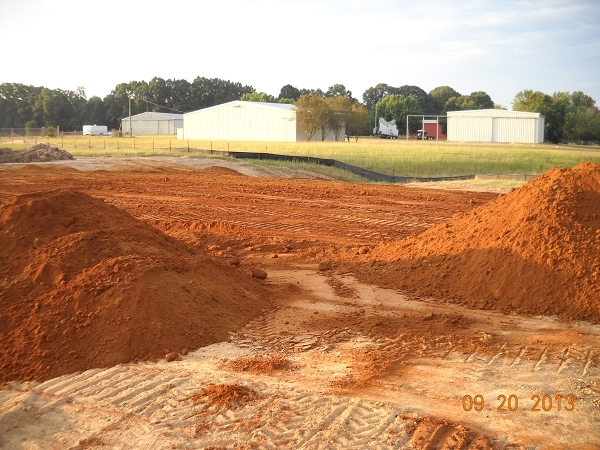 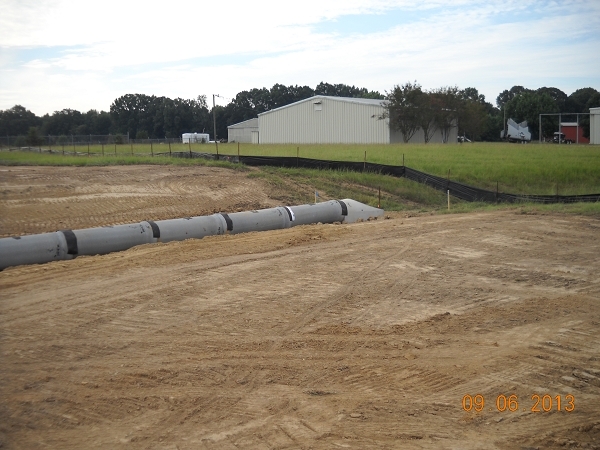 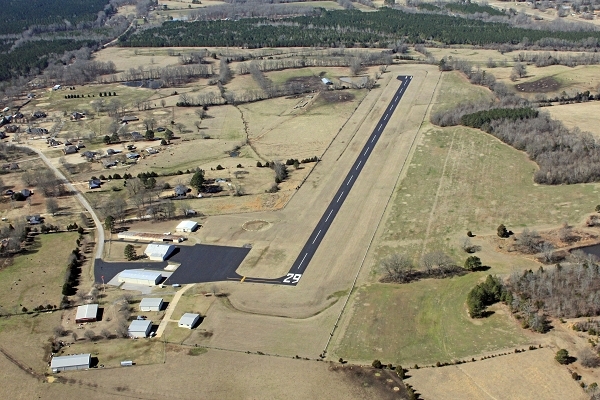 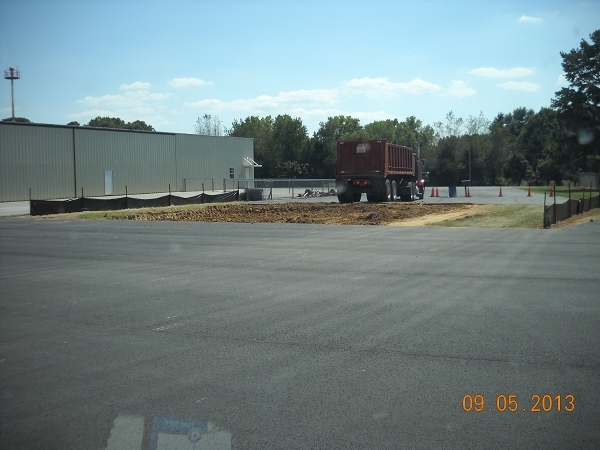 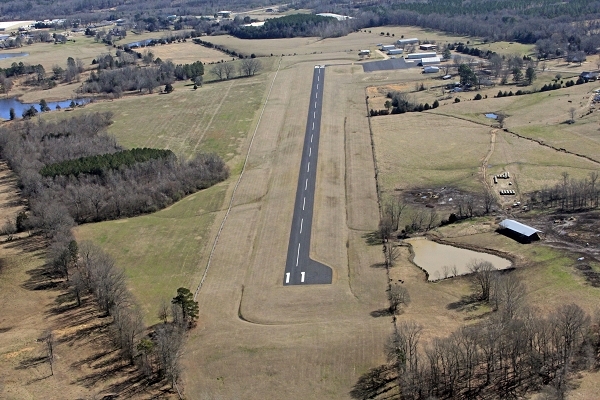 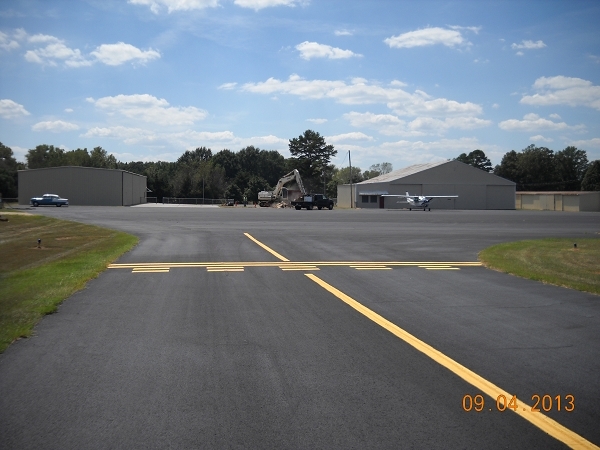 ESI provided design and construction oversight services on various improvements for the Pontotoc County Airport. 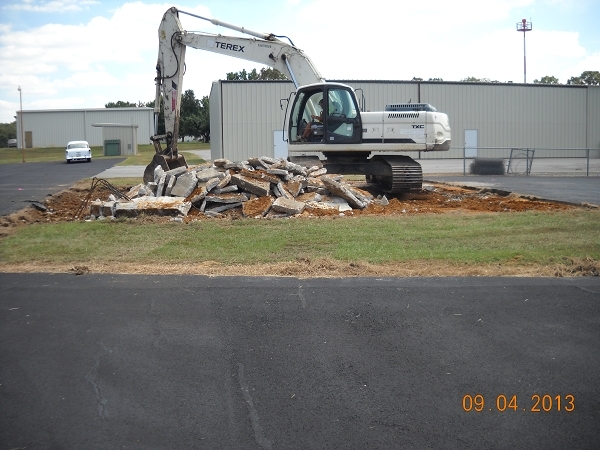 Included in the improvements is a new AV GAS Fuel Tank and runway rehabilitation. 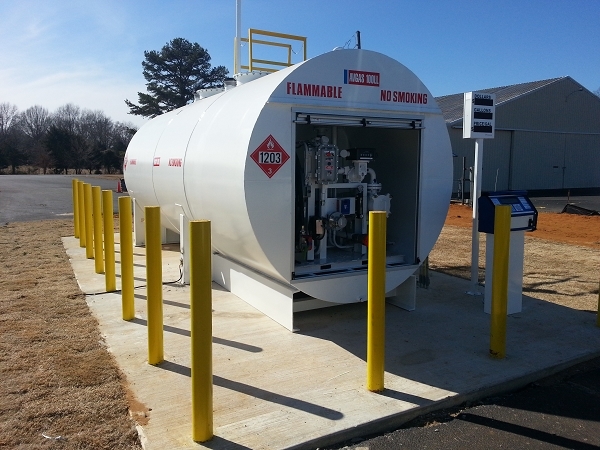 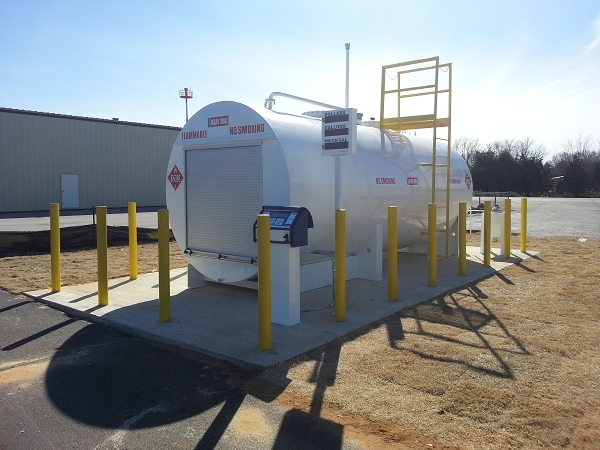 The tank is equipped with a stainless steel lining, enclosed equipment canopy, and full automated credit card reader for pump activation. 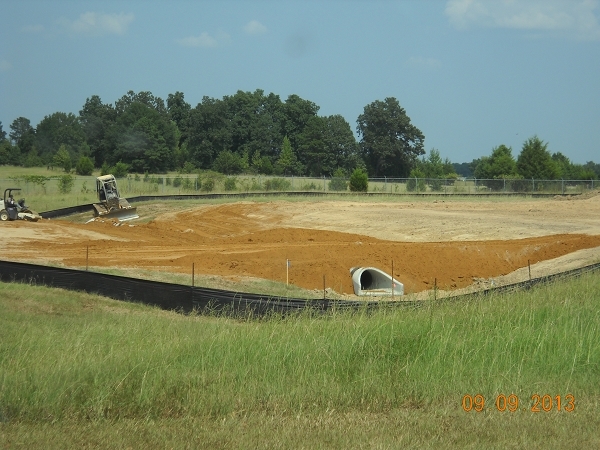 Project was completed in the spring of 2014.